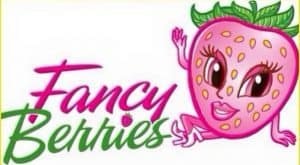 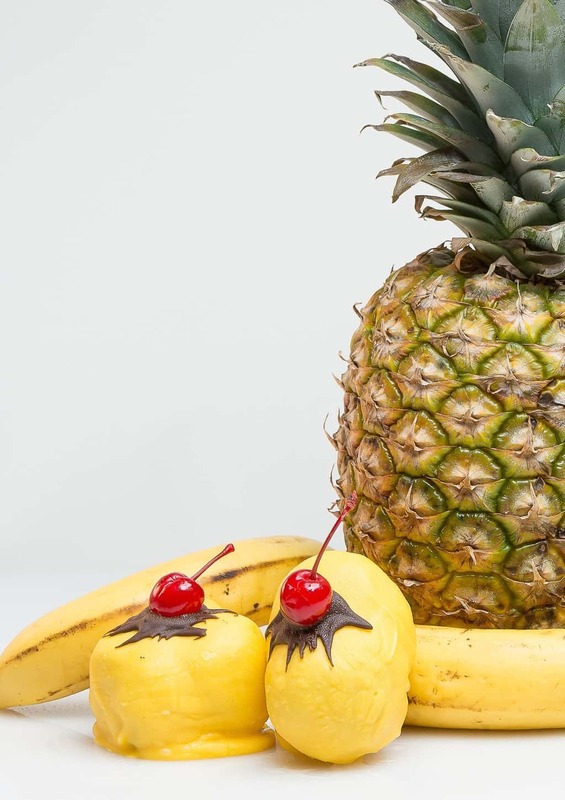 A Gourmet Dessert Fresh Fruit Bouquet Company offering Distinctive, Delicious, Stuffed Strawberries and Healthy Perfectly Picked and Prepped Fruit Arrangements! 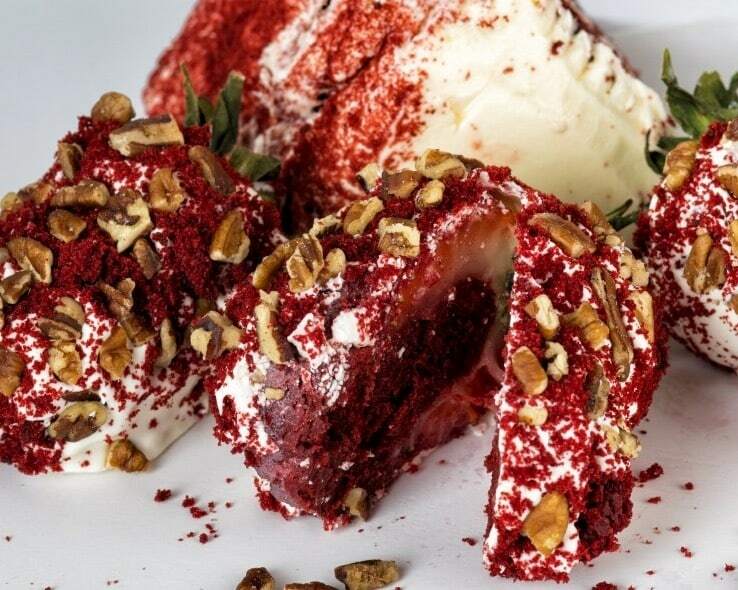 These Astonishing, Mouthwatering Creations are custom made with Love and Simply Divine! 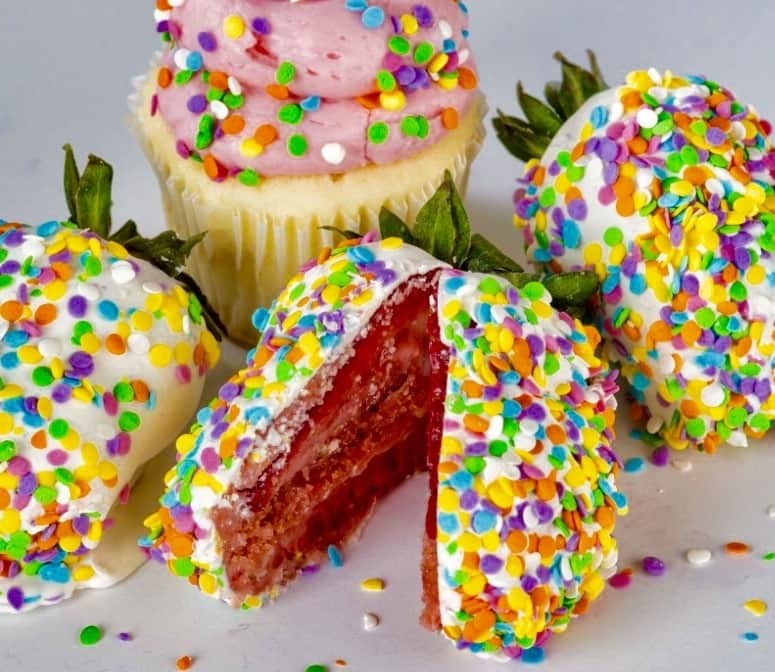 Each Succulent Strawberry is Stuffed and Loaded with NY Style Cheesecake, Strawberry Cupcake, Red Velvet Cake, Banana Split and more then Dipped in Milk, Dark, or White Chocolate! 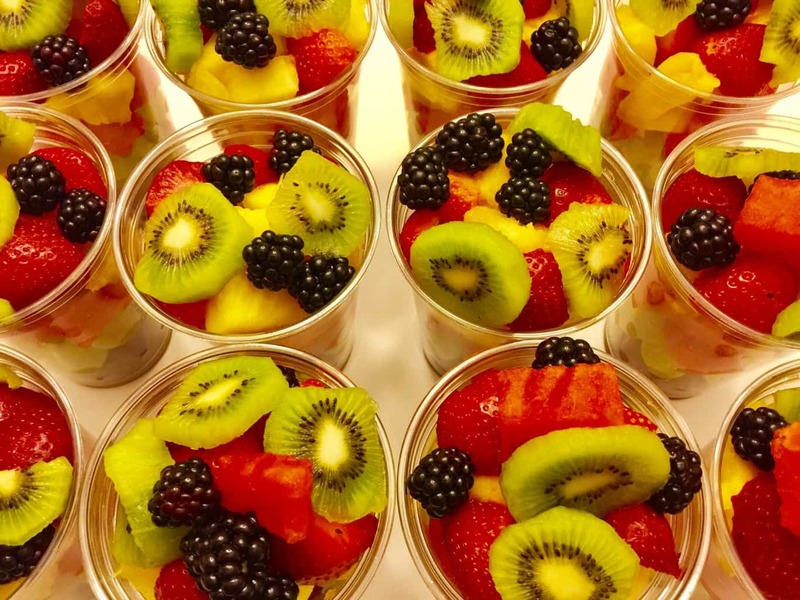 The end result is a Heavenly Fancy Combination of Flavors!